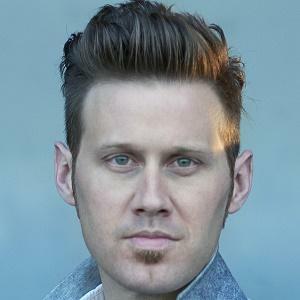 Founder of the Christian rock band Building429 who was named the Dove Award New Artist of the Year in 2005. The band's song "Where I Belong" was named BMI Song of the Year in 2012 and sat atop the Billboard Christian song chart for 15 weeks. He attended North Carolina State and Stephen F. Austin State University. His 2007 album Portable Sounds sold 50,645 copies in its first week, hit #1 on the SoundScan Contemporary Christian Overall chart, and received a Grammy Award nomination for Best Pop/Contemporary Gospel Album. He married Cortni Roy in 2002 and together they have children named Avery and Haven. He has a sister named Kristan. Building429 performed on the WinterJam Tour Spectacular in 2012 with Peter Furler, We As Human, For King & Country and numerous other artists.